Esschert Design specializes in developing collections related to gardening and nature. 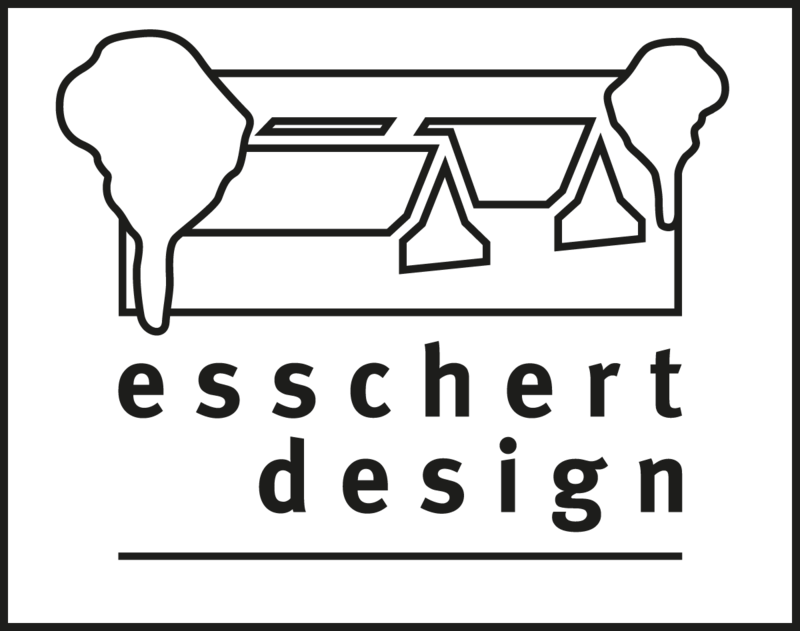 Esschert Design creates leading concepts, among others for wild birds and animals, outdoor fireplaces, kids gardening and working in the garden. All products have been designed in Esschert’s own design studio. Production takes place at partner factories which produce a broad range of products exclusively for Esschert Design. Through her in-house designed collections, Esschert Design obtained a leading position in Europe, and is also active in the USA with her subsidiary Esschert Design USA. Furthermore, Esschert has a strong organisation in China, which is in charge of world wide sourcing and quality control, but also services large clients directly and acts as an agent for third parties. Esschert’s products are sold to clients in over 65 countries, through a broad range of retailers, from garden centres to webshops. The company employs 120 people worldwide. "Sells over 2 million jars of bird peanut butter per year world wide"